Free Doughnut???? Krispy Kreme has been on a roll lately with awesome freebies and coupons. 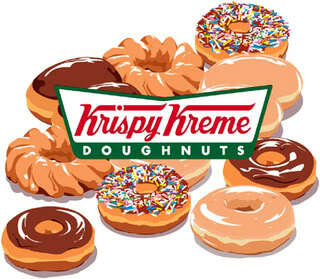 Hurry over and become a Friend of Krispy Kreme. Then, you'll receive a coupon for a FREE Krispy Kreme Glazed Doughnut. Yum!